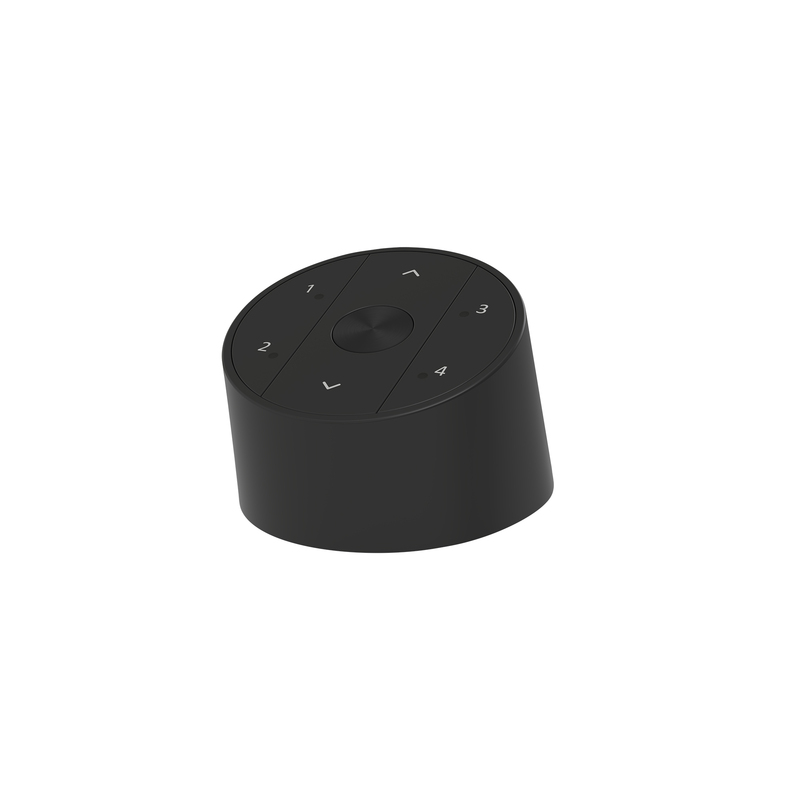 CM-17 is a table remote with 4 channels for operating single blinds or shading networks with the press of a button. Blinds can be moved to any desired position or to a preset favorite position. The organic shape and matte black color of this remote control perfectly fit the interior of contemporary homes and buildings.